Dim Mak Records Demo Submission, Contacts, A&R, Links & More. 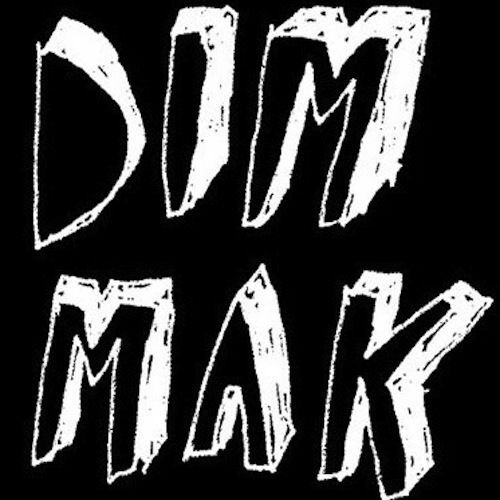 Dim Mak is a label run by Los Angeles DJ Steve Aoki. The label releases music in many different styles ranging from punk to garage rock to disco to new wave and beyond.